Since 1998, Lemaitre initiated an ISO approach. Today certified ISO 9001 and ISO 14001, the company shows a will to go further to satisfy you. Lemaitre Securité is committed in reducing the environmental impact of its industrial activity. In concrete terms the actions implemented focus on a more rational use of resources, reducing waste and improving the recycling rate. Likewise Lemaitre buys raw materials from environmentally friendly suppliers. This responsibility draws attention to the integration of environmental issues into company’s management. Additionally, Lemaitre's management system is also ISO certified (ISO 9001 : 2015). This certification bears on enhancing internal processes in order to gain in efficiency and to improve better still customer satisfaction. It certifies that processes are implemented to offer a high level of satisfaction and that customer relationship is at the heart of the company’s concerns. 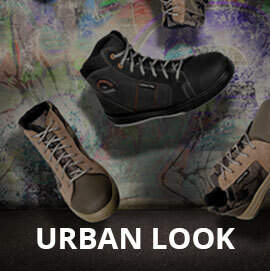 New SP-LIGHT range of…. 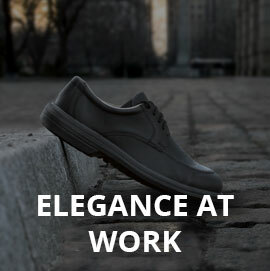 WORKING SHOES ! 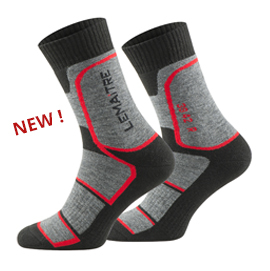 Lemaitre new socks collection !